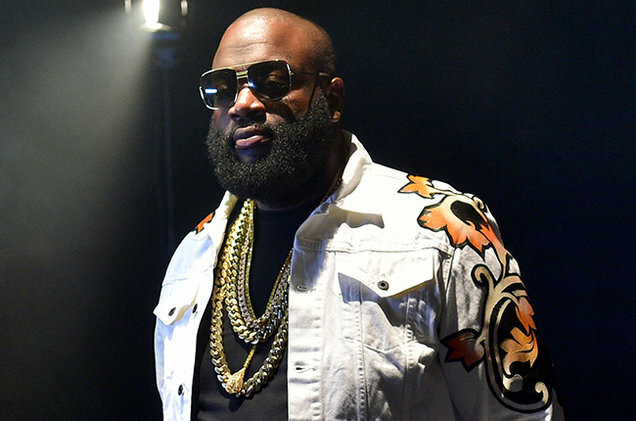 With all the positive feedback that his latest album, Rather You Than Me, has been receiving from both fans and critics alike, Rick Ross is riding high right now. So much so that Ross is already thinking ahead to his 10th studio album which he’s christened Port Of Miami 2: Born To Kill (sounds like a 90’s straight to VHS movie, doesn’t it?). Rozay broke the news while sitting down with Papa Keith on 103.5 The Beat In Miami so you know he’s dead serious. While no release date has been announced yet, but we will be sure to keep you updated when it does.